Kenwood has just completed works in collaboration with a regular main contractor who has previously engaged our services. 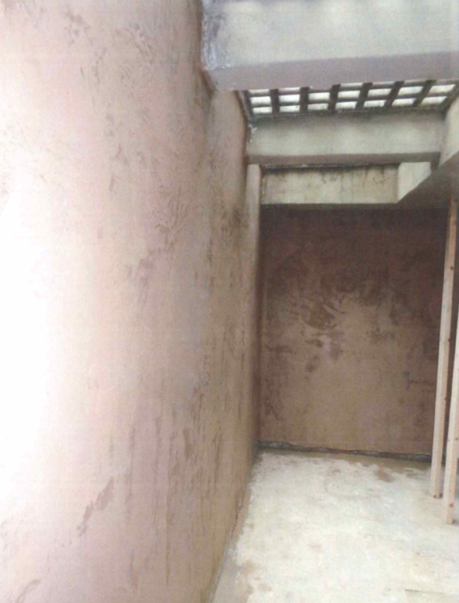 Treatment was required to the walls of two storage rooms under the pavement area. Due to the area being below ground level the use of Kenwood’s specialist tanking system was required. This system coupled with the waterproof renderings will provide a dry space for our clients. 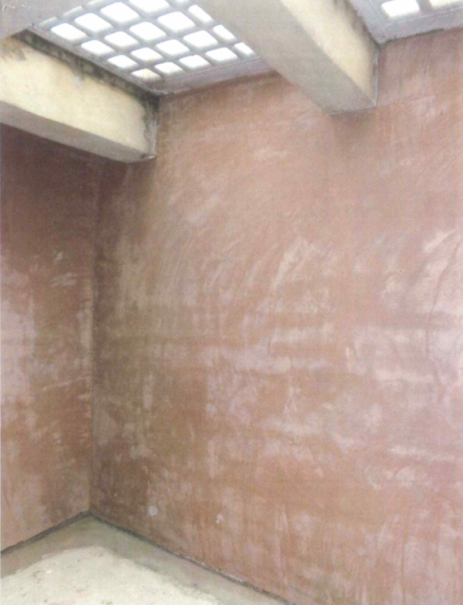 The walls were re-rendered and skim finished. With these works complete we look forward to the next project with our client.